Again, a great big thank-you to everyone who visited Meticulosity during this Spring Hop. 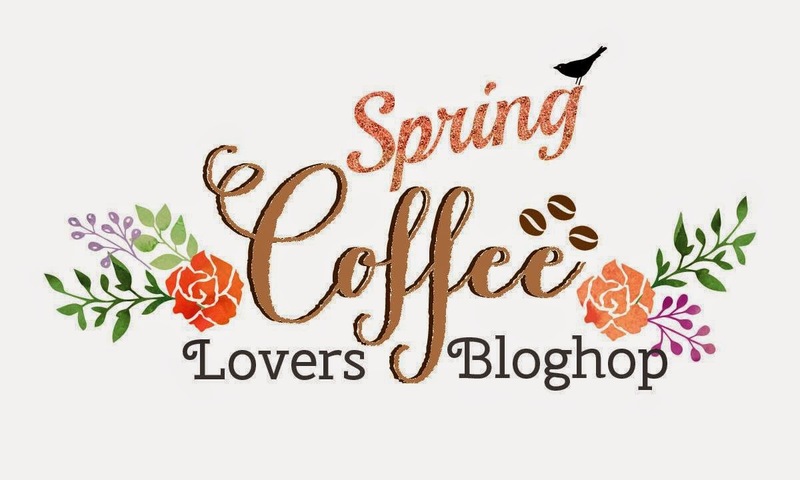 I will be choosing 2 winners at random from the comments and they will receive some Spring goodies !! I have missed so many of your very Awesome cards. It's been incredibly hectic here and have not had a lot of time for the computer and keeping up with the things I love. You just keep them coming! :) Thanks so much for sharing your incredible talent Debra! Love that window you put into the card! What a fun hop! Awesome window and tea cup! I love, love, LOVE this card! It reminds me of a little fairy cottage in the woods! I just picture all the little flower fairies sitting around on some mushrooms having tea! It is absolutely gorgeous!! Lovely card, the cup is adorable. This is so cute! Love the little window! Cute teacup too! Adorable card...love that little window. What a sweet leaf window, it's adorable! Love your window! Very fun! This is so pretty. Love the gold. Thanks for sharing. 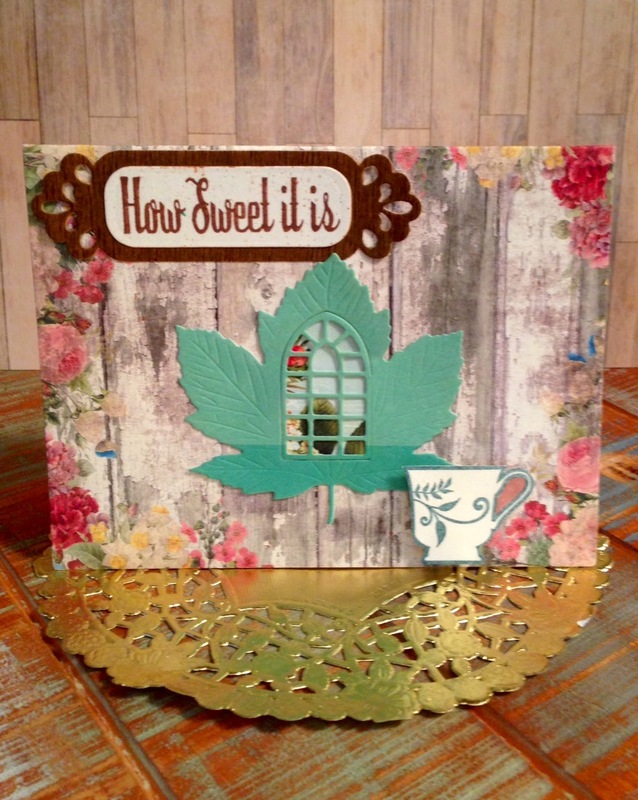 Gorgeous papers, love the sweet cup and window. Love the window in the leaf! So pretty, Deb, love the cup in the window! Beautiful card. I love the die cut flower. Very pretty, love the wood. Love the window in that leaf. Fab card! Love the window in the leaf, this is so pretty.